Mining destruction, generation of millions of tons of waste, and emission of harmful substances. Kusile Power Station is under pressure with coal shortage to generate electricity with small stockpiles . 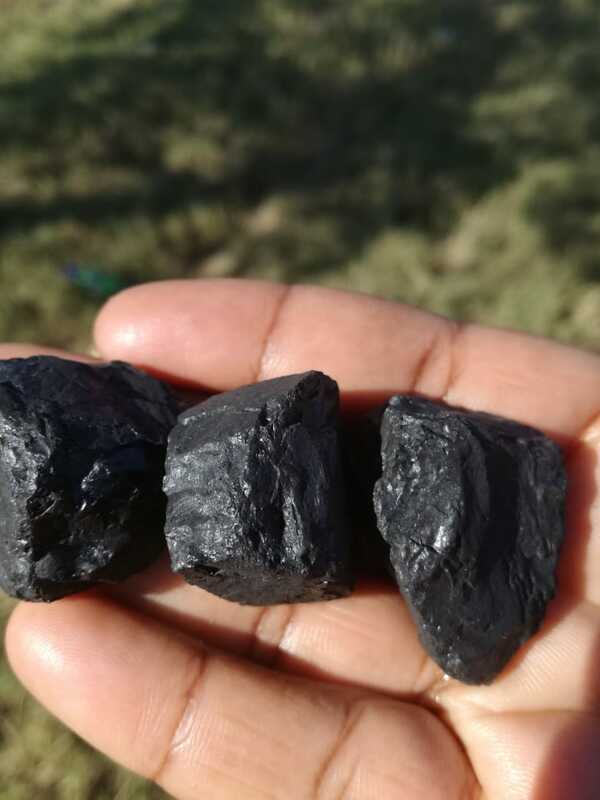 For them to sustain the situation is to collect coal from Lephalale . 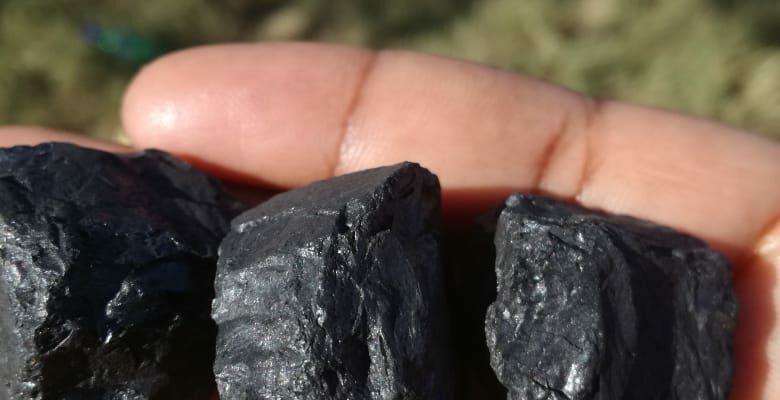 Trucks are carrying coal from power plants with surpluses to the seven affected plants in Mpumalanga .Lephalale residents are prohibited to the use of coal .